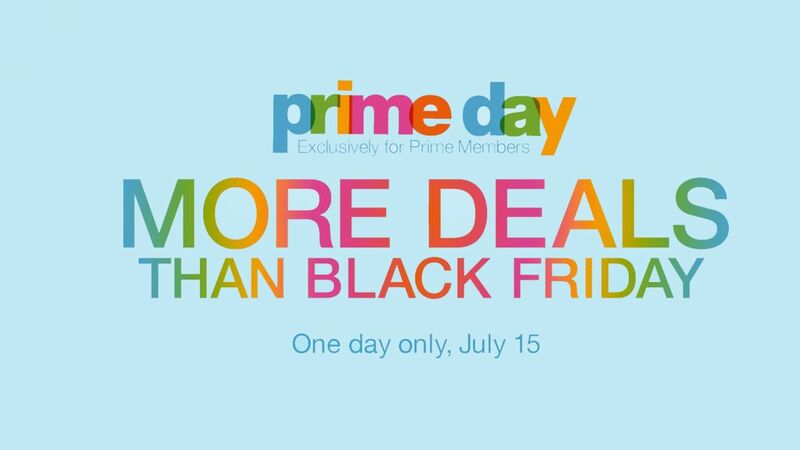 Now, we love a good deal like most people and it seems that Amazon is bringing their A-game to the table on July 15 – which will now be called Amazon Prime Day. This is to celebrate their 20th birthday (Happy Birthday, by the way.). If you’ve shopped online, you know that Amazon has an immense online presence, selling everything from video games, cereals, diapers, treadmills, TVs and almost anything you can imagine. This isn’t restricted to Amazon in the US, it extends to different countries worldwide, exclusively for Prime members in the U.S., U.K., Spain, Japan, Italy, Germany, France, Canada and Austria. If you don’t have Amazon Prime, don’t worry, you can click here and sign up for a 30-day free trial! Make sure you cancel it (if you don’t want Amazon Prime), or else it will auto-bill you $99 after your trial is over. 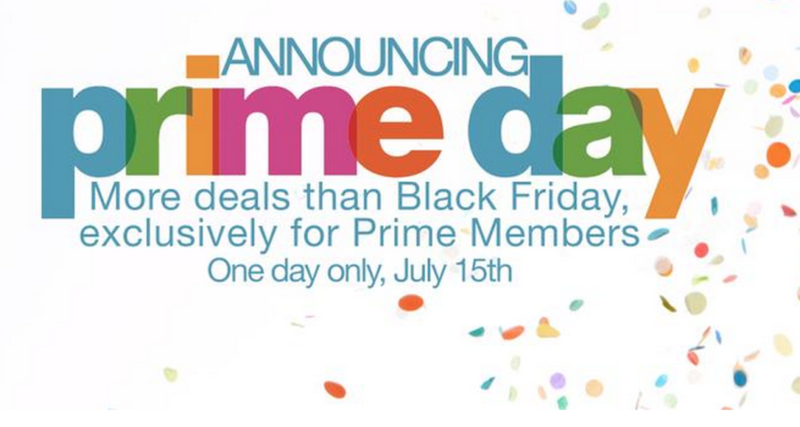 What kind of deals are you looking forward to this Amazon #PrimeDay?